It’s already the second weekend of December, and the holiday season in Columbus is in full swing. Keep up the festive cheer and get excited because the For King & Country’s Little Drummer Boy Christmas tour is in town. 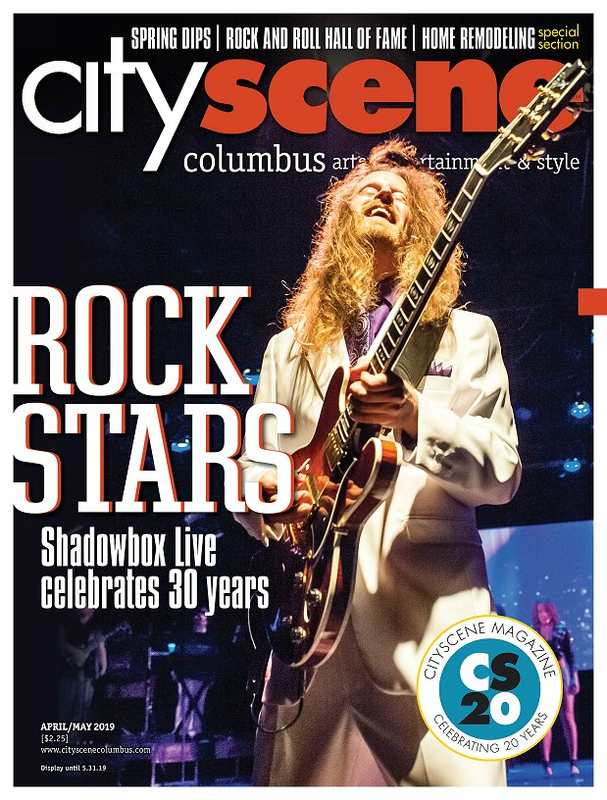 The group will rock-out at the Schottenstein Center starting at 7:30 p.m. on Saturday, Dec. 8. For King and Country is an Australian duo comprised of brothers Joel and Luke Smallbone whose entrance into the music industry was no surprise. Their father has experience as an entertainment manager and promoter, while their sister is Christian singer/songwriter Rebecca St. James. Contemporary Christian musicians themselves, the brothers cite plenty of popular musicians as influencers to their style such as U2 and OneRepublic. Beyond great music, the band is inspired by their faith to raise awareness for topical problems such as human trafficking. Centered on this issue, the 2016 film Priceless features both Joel and Luke lending their talents of songwriting and acting. Joining the band on the Little Drummer Boy tour is Grammy-award winning Christian rock artist Zach Williams. A previous lead singer of several bands, Williams’ sound is influenced by both Southern rock, which includes nods to country and blues, and his role as a church worship leader. Known for their engaging, innovative and energetic performances, For King and Country’s website states that this tour will feature classic Christmas tunes, original creations and new music from their recently released album, Burn the Ships. Previous setlists for the show include “The Proof of Your Love” and “Run Wild,” along with plenty of traditional Christmas hits. Ticket prices start at $23.50 and are available online through Ticketmaster; and you better hurry, it’s selling fast. To get a taste of the fun, visit www.schottensteincenter.com for a promotional video of the tour.